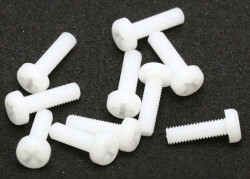 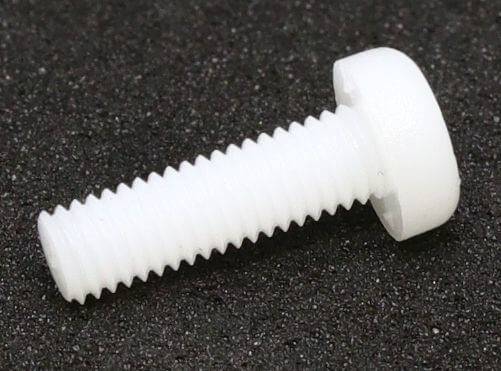 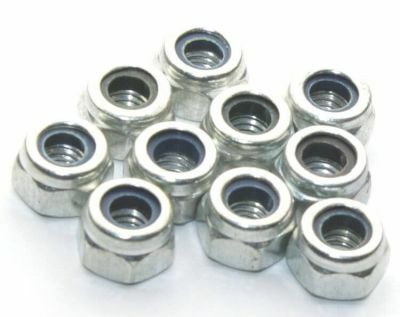 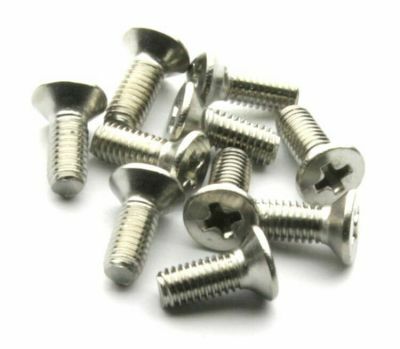 Nylon high-quality M3 screw for insulating connections. 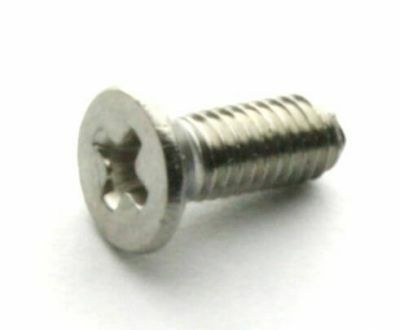 Can be used for connecting electornic boards to metal bodies. 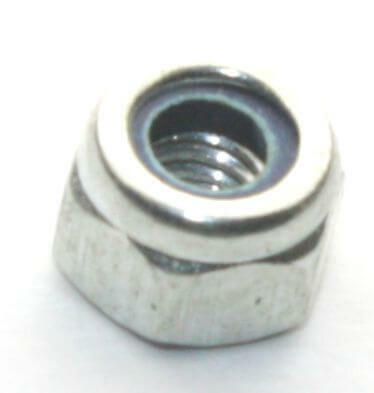 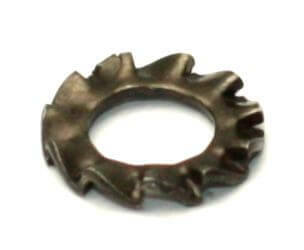 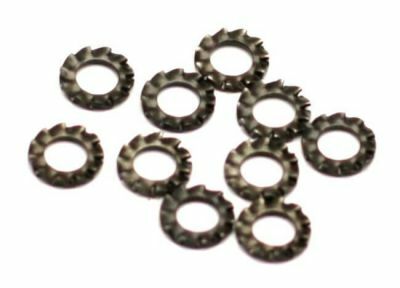 10mm length size is screw teeth bottom to top.